Why SEO is essential on your website and why you need to get on it. Like now. “Content is king” – we’ve all heard the famous saying. But no matter how fantastic the content on your website, to gain customers for your business, you clearly need visitors to your site. SEO (search engine optimisation) is the term describing the set of proven methods and techniques for increasing your site’s visibility to online search engines and boosting its ranking in search results, leading to increased traffic. With billions of users making internet searches daily, the web is an extremely competitive marketplace and getting on top of page 1 with Google is the holy grail of digital marketing. So if you are wondering why SEO is Essential on Your Website, you just have to look at the searches for content completed on a daily basis on Google and Bing etc. An organic first page rank is truly an achievement. Search engines (such as Google, Bing, Yahoo, etc) use complex algorithms to determine how to rank web pages based on relevance to a search. Sites appearing in the top positions of results are most trusted by users, so it makes sense to take advantage of SEO with the aim of ranking as high as possible. Check out this range of free digital marketing tools. There are two main stages of SEO: on-site and off-site. On-site SEO creates a more search‑friendly website through simple adjustments to content and structure. Optimised websites feature certain essential components–it’s not simply about inserting relevant keywords in text, but also about the site design itself (for example, inclusion of certain pages and navigational features as well as optimised URL structure). Off-site SEO refers to methods of promoting your site once published which further improve ranking. There are certain factors that search engines take into account when determining ranking. For example, the number of incoming links to your site increases perceived trustworthiness, though this depends on the trustworthiness of the sources linking to your site. Receiving organic incoming links from high quality, respected websites, rather than paid links, is most effective for your business. This is best achieved by publishing high quality content and using internet marketing techniques to effectively promote your content. 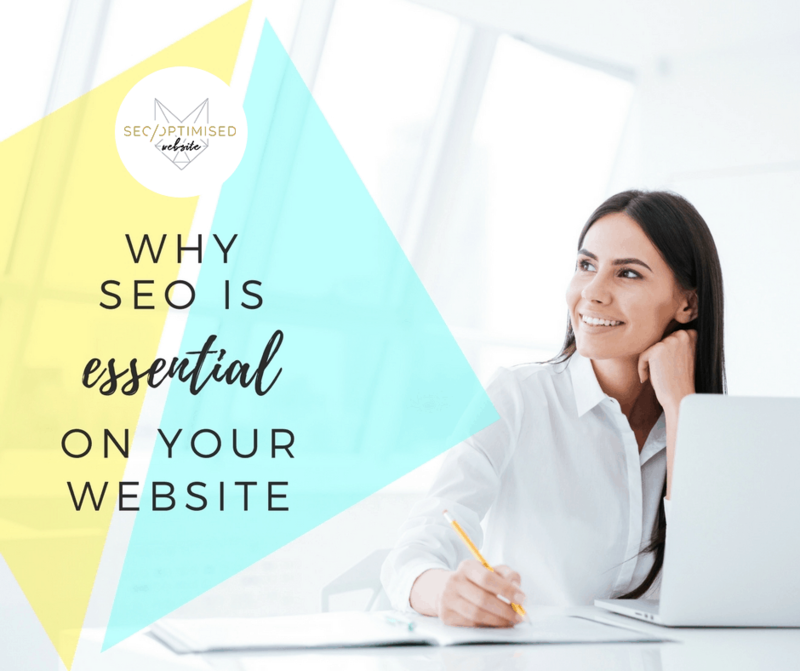 The beauty of intelligent, well-executed SEO is that not only will it give your website the edge by improving discover-ability, it also adds value to the user experience thanks to improved navigation and better organisation of content. SEO also provides a framework for unifying your content and images. For example, contributors can use SEO-enhanced checklists to ensure the content they provide fits into your overall desired style. Ultimately, content is still king, but SEO is a critical element of your complete internet marketing campaign. Talk to us today about using SEO to optimise your website and funnel more customers to your online business presence.